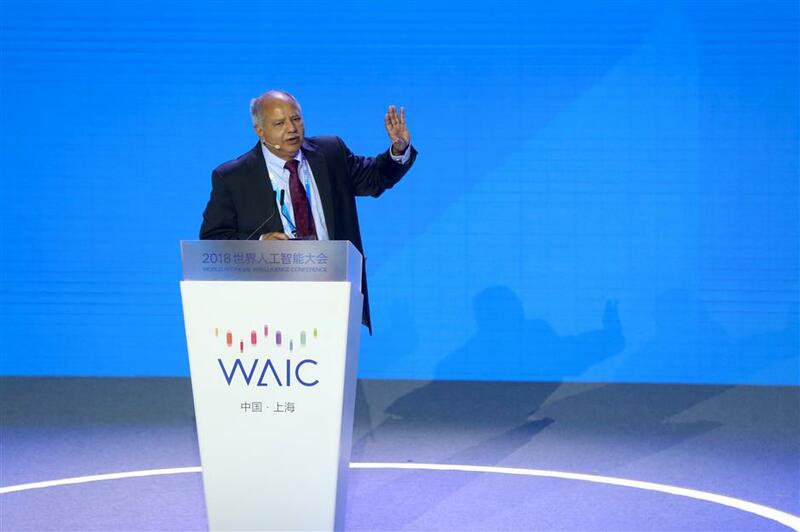 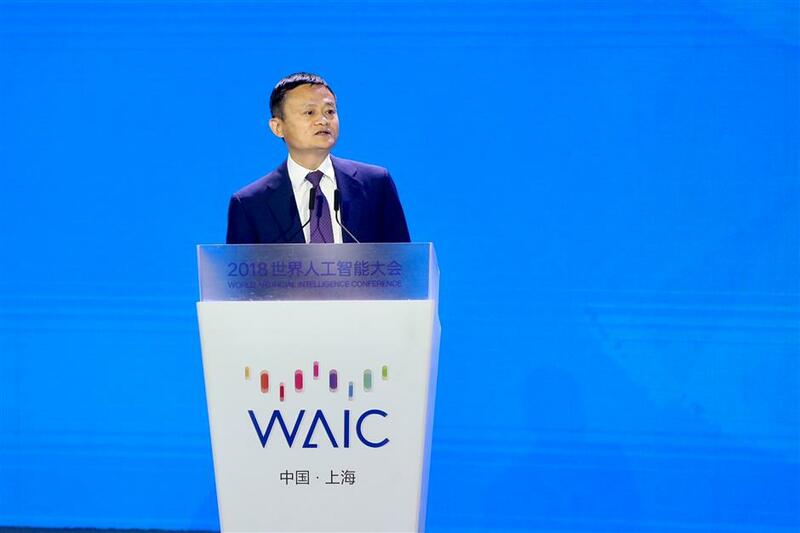 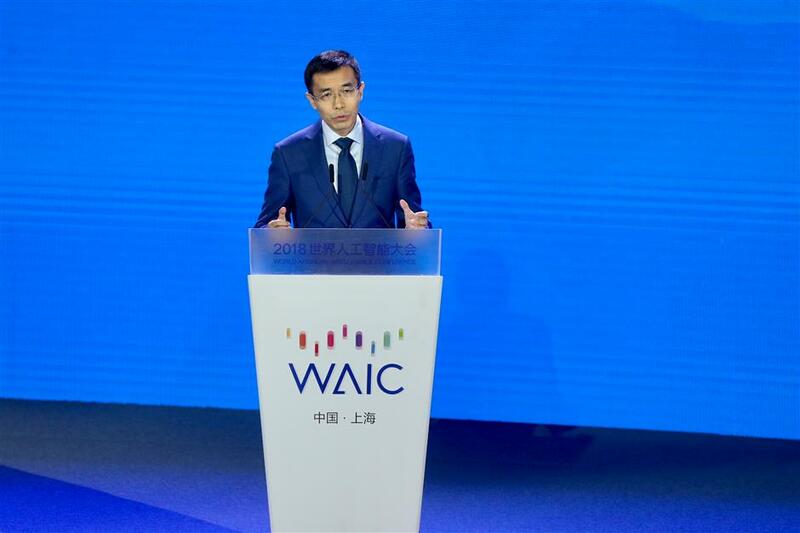 The WAIC opened today in Shanghai, with the heavyweights of the industry gathering to discuss AI's profound impact on the world economy, social progress and people's daily lives. 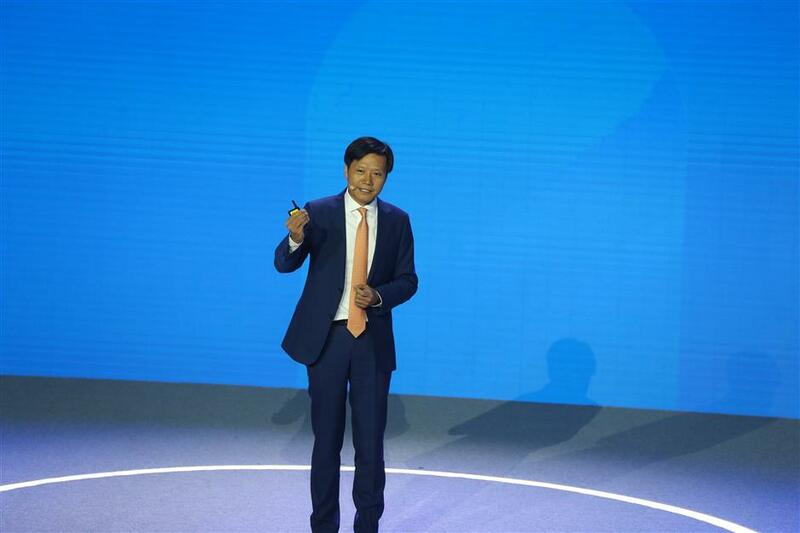 Filmed by Tang Dafei, Zhou Shengjie and Dong Jun. 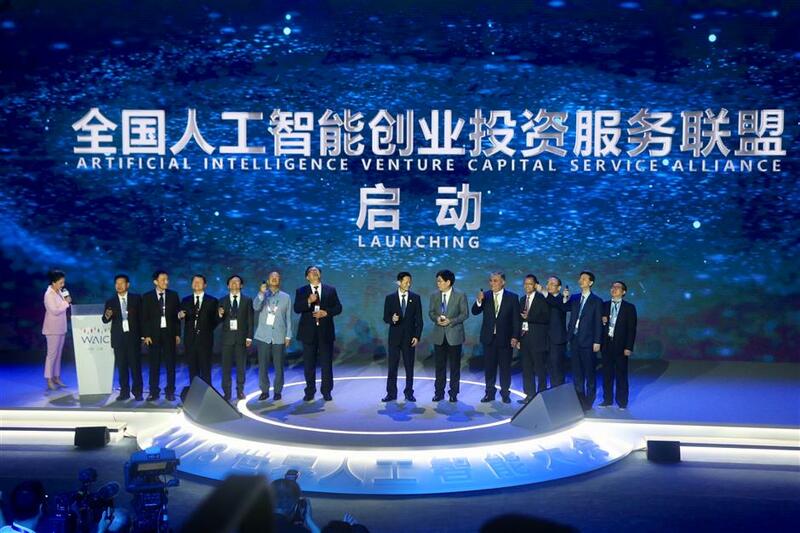 Edited by Zhong Youyang. 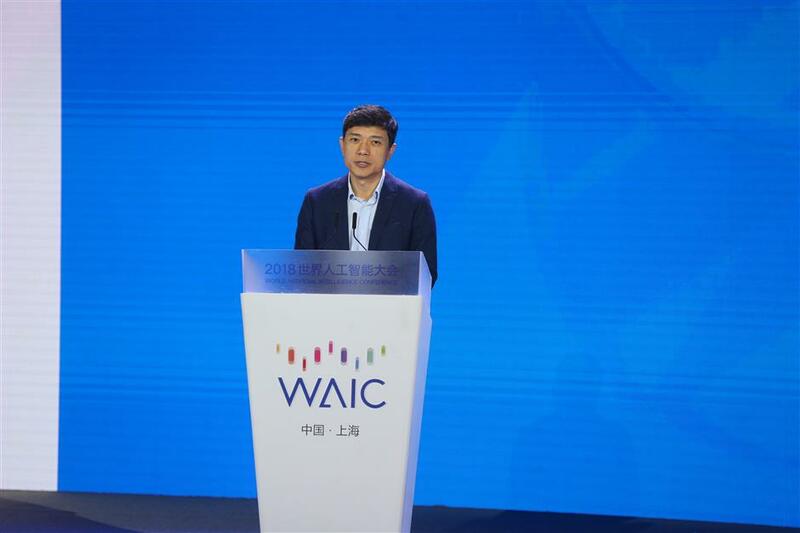 Translated by Wang Xinzhou. 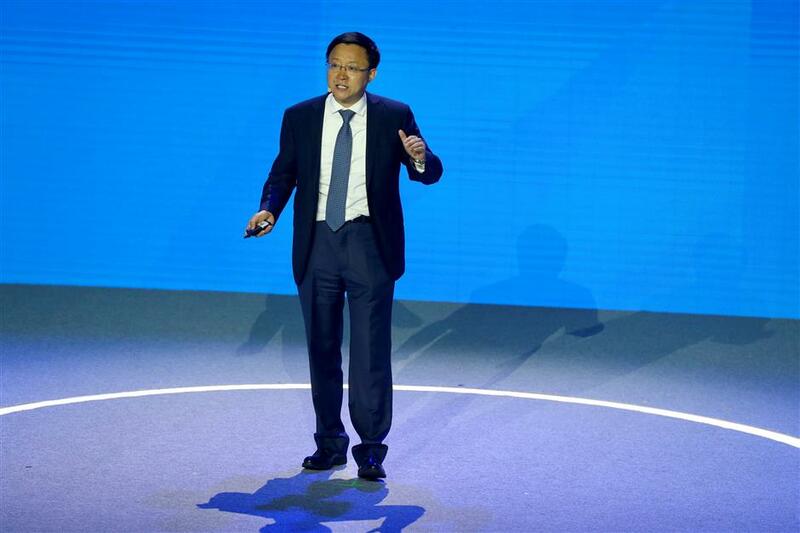 Polished by Andy Boreham. 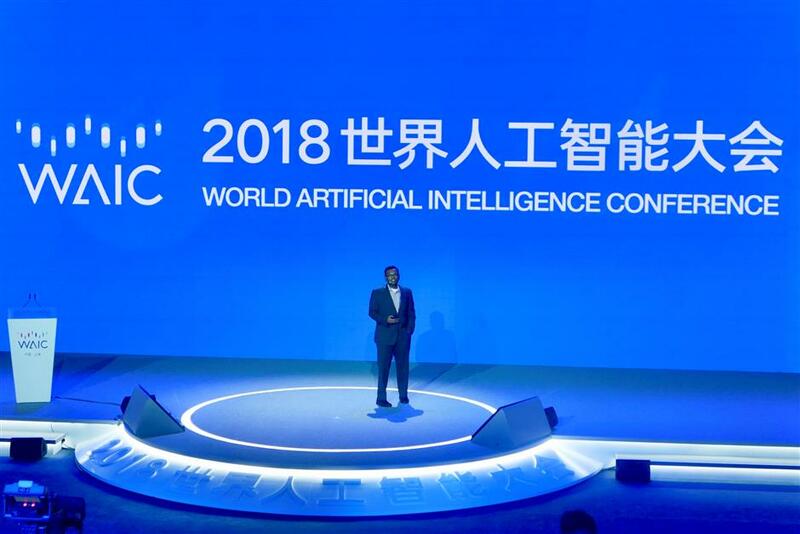 As the key driver of the new industrial revolution, artificial intelligence has a profound impact on the world economy, social progress and people's daily life. 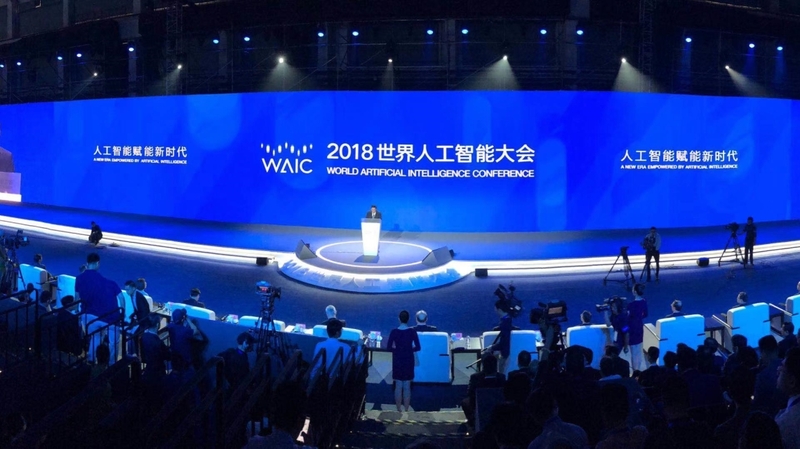 The World artificial Intelligence Conference, with the theme of "A new era empowered by artificial intelligence," opened on Monday in Shanghai. 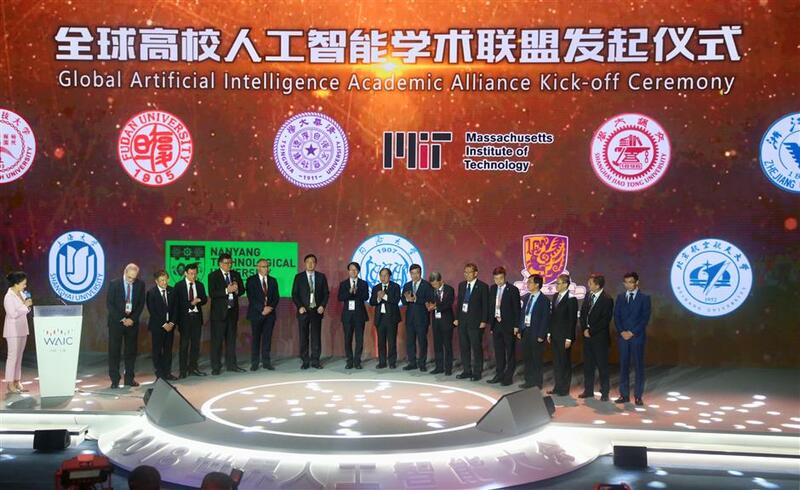 The event serves as a platform for ideas to converge and partnerships to blossom, where the world's most influential AI scientists, entrepreneurs and government officials get together to deliver speeches and engage in high-level dialogues on leading AI technologies and trends as well as focuses of the AI industry. 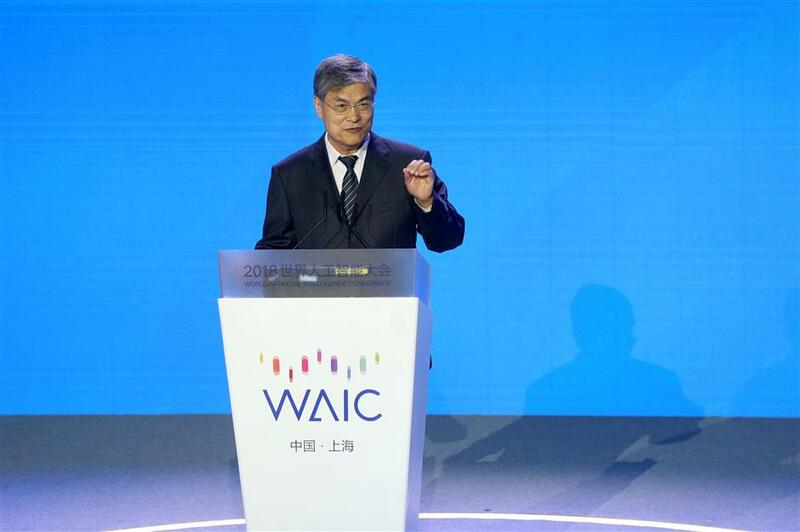 On this platform, the most prominent figures share their thoughts, and the most cutting-edge technologies, products, applications and ideas are presented, and some "Chinese solutions" combined with "world wisdom" will emerge, targeting some challenges shared by the entire humanity. 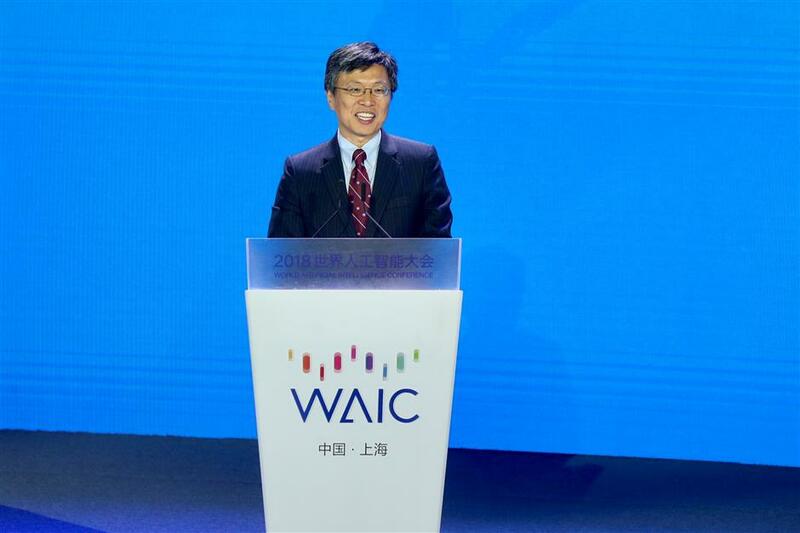 The event also serves as a support to Shanghai's construction of a global innovation center in science and technology, enabling the city to strengthen its role in the coordinated development of AI industry and technological innovations. 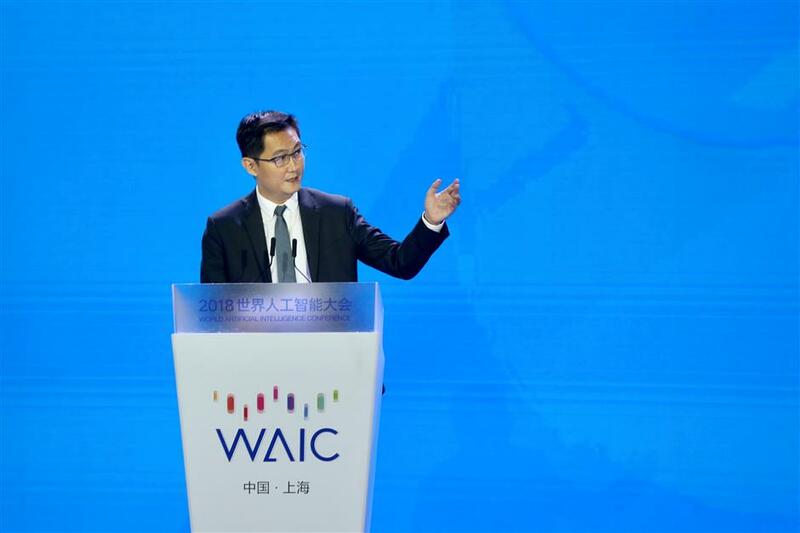 Pony Ma, chairman of the board and chief executive officer at Tencent, said "AI has become a global “Olympics” event across many countries and various industries.